A criminal case filed in court by the Ethics and Anti-Corruption Commission (EACC), then Anti-Corruption Police Unit (ATPU), has been concluded after 17 long years. The case was against two former employees of National Social Security Fund (NSSF); Kenneth Kipkemboi Settim and Jossy Mwikali Kioko who worked as enforcement inspectors. The Anti-Corruption Police Unit (ATPU) instituted the criminal case on 26th July 2002 upon completion of investigations. According to the charge sheet, the suspects were accused of soliciting Sh200,000 from Mr. Moses Keige on July 2, 2002 at Visa Place Restaurant Nairobi. They were further charged with receiving Sh50,000 on July 24, 2002, at the same restaurant. The bribe was an inducement to stop the NSSF inspectors from following up on arrears amounting to Sh3million owed by the restaurant. In 2003, the accused moved to the High Court to challenge their prosecution by filing a constitutional review application. The DPP then (AG) withdrew the criminal court case under section 87(a) of the CPC and filed fresh charges on 4th March 2004. The accused moved to the High Court again and the application was dismissed on 12th August, 2013. Justice David Majanja ordered that the criminal case be referred back to the Chief Magistrate’s Court for determination. A total of 14 prosecution witnesses testified during the hearing. The case was finally concluded at the Milimani Anti-Corruption Court on Monday, exactly 6037 days after it begun. Magistrate Lawrence Mugambi found the suspects guilty of seeking and receiving a bribe. 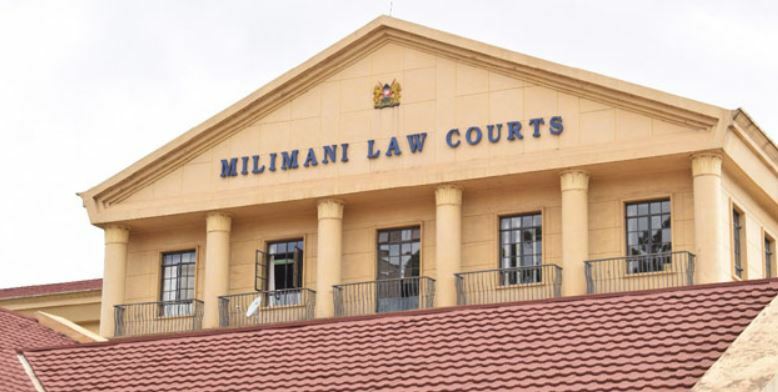 The accused were ordered the two to pay a fine of Sh1.3 million each or serve three years’ imprisonment each in default. Talk about the wheels of justice turning slowly. 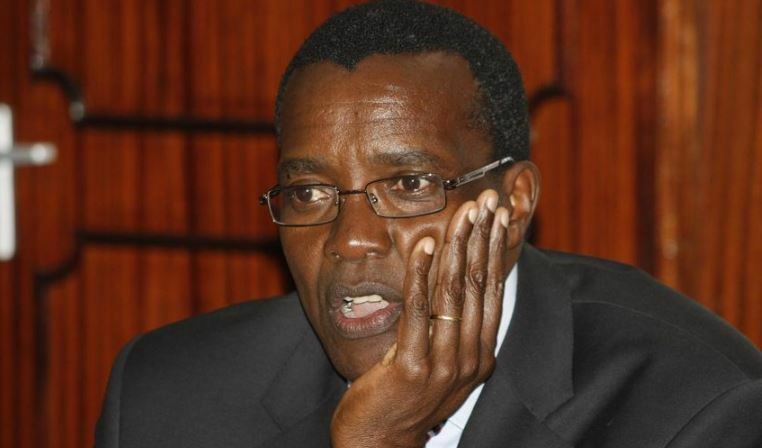 Not a good look for the already under siege Kenyan Judiciary and Chief Justice David Maraga.